Andy Anderson is a Vice President in the Retail Division of Henry S. Miller Brokerage. He specializes in restaurants (leasing, tenant representation and sales) and investment property sales as well as project leasing in multiple property disciplines. Andy has a broad and deep understanding of a variety of property types including retail, office and industrial projects. He has simultaneously handled strategic market selection, site selection and lease negotiations in multiple states as well as Mexico for several clients. 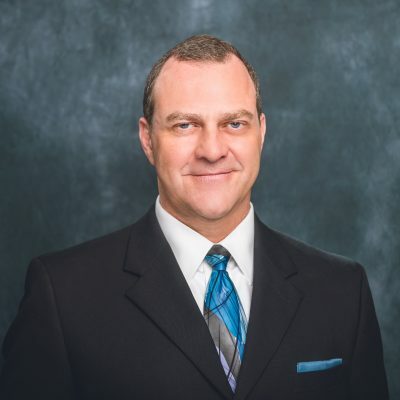 Since beginning his real estate career in 1990, Andy has continued providing comprehensive integrated real estate services to property owners, investors and occupants of commercial real estate. His clients enjoy a strategic advantage in the marketplace through innovative and intuitive planning, timely and accurate market information, and disciplined management of their real estate projects. Prior to joining Henry S. Miller, Andy worked for ACRES, Incorporated, a private real estate company specializing in retail, office and industrial property brokerage in the greater Dallas-Fort Worth area. As Vice President and President, he worked with local, regional, national and international companies, providing such services as corporate tenant advisory on a nationwide basis; corporate relocations; retail, industrial and office tenant representation; project leasing and management; acquisition; disposition; fee-based consulting; investment analysis; and IRS Code 1031 Exchanges.